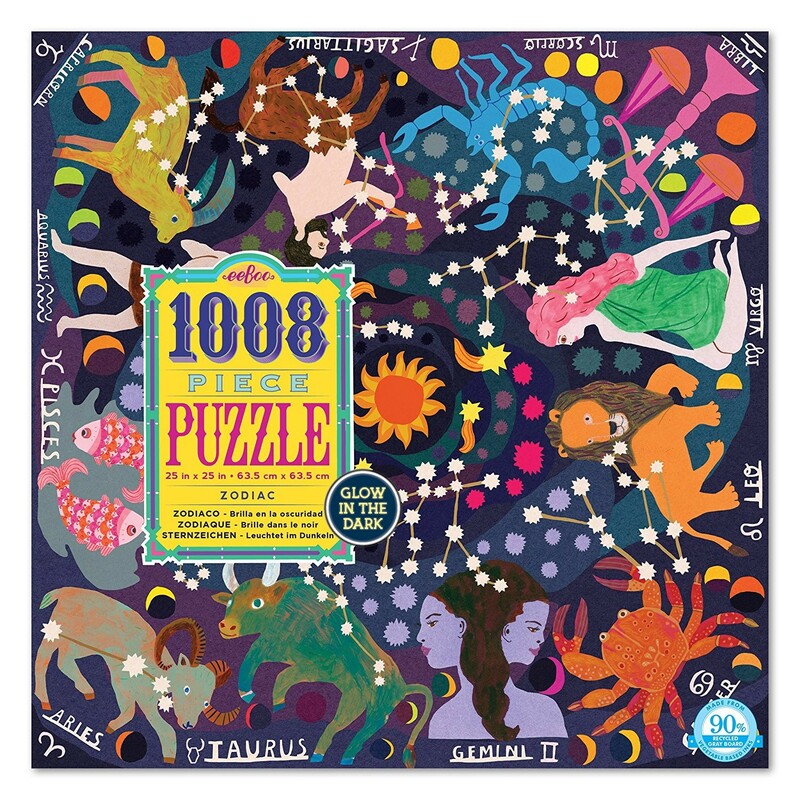 Enjoy the 1008 pc puzzle challenge as you assemble all 12 signs and constellations in this eeBoo cosmic Zodiac glow-in-the-dark puzzle. 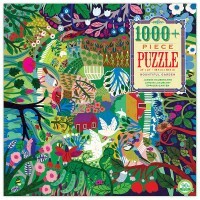 This truly mesmerizing 1000+ pieces puzzle is out of this world! Find all 12 signs of Zodiac with their names, symbols, and constellations on this challenging jigsaw! 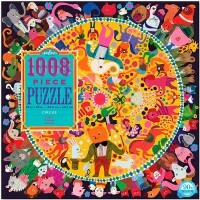 Unique, artistic, colorful and imaginative, this eeBoo's jigsaw is sure to inspire the entire family of puzzle fans! 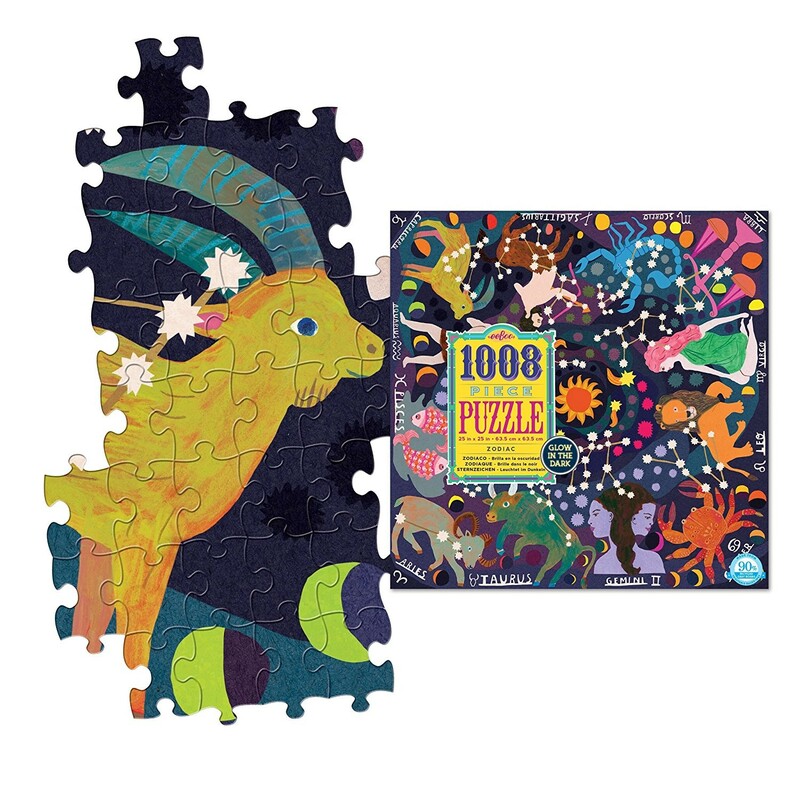 The space inspired art work of this Zodiac puzzle has no bottom, no top: you can complete the puzzle starting from any side! 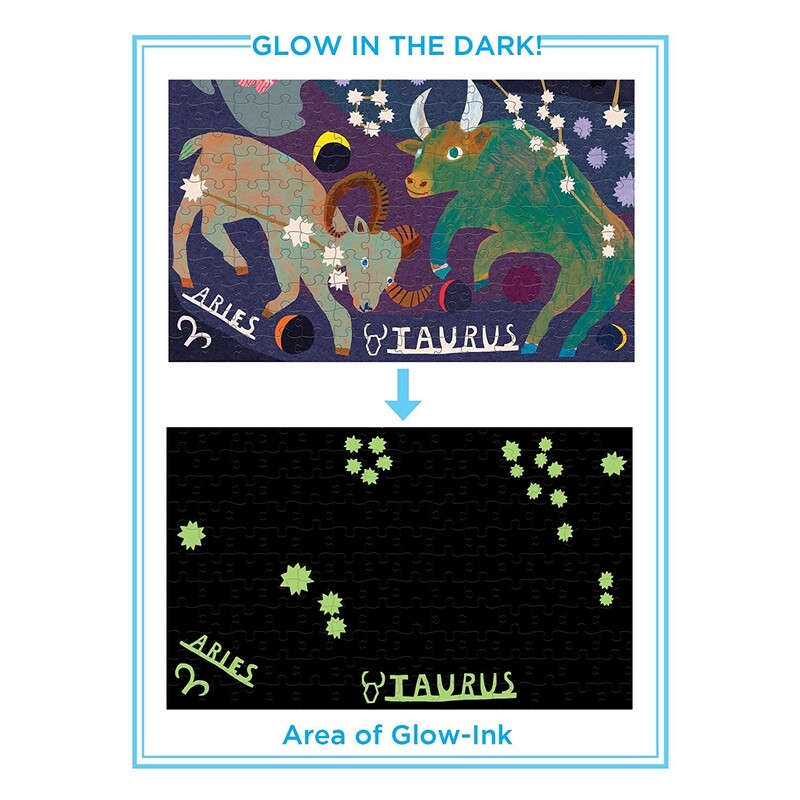 The Zodiac 1000 pc Glow in the Dark Puzzle comes with full color insert to aid assembly. 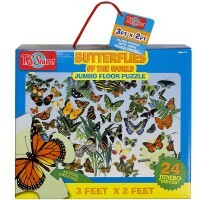 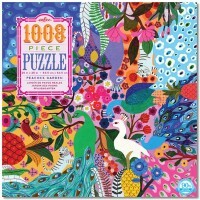 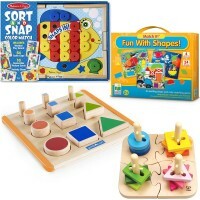 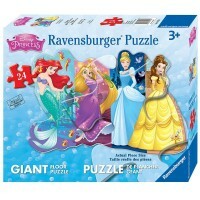 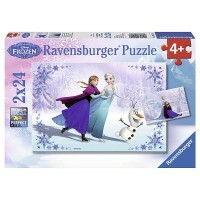 The 1008 pieces puzzle is designed for the older children or adult puzzle lovers. 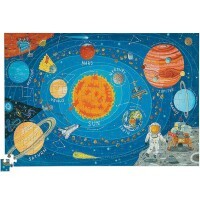 This Educational Toys Planet's cosmic puzzle is well-made of quality cardboard and natural paints. 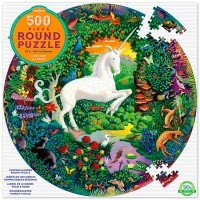 Put this frame-worthy puzzle beauty together and proudly display the 25 x 25 inches picture! 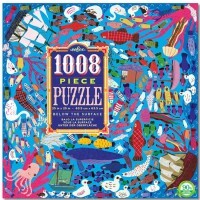 Dimensions of package 0.12" x 0.12" x 0.02"
Write your own review of Zodiac 1000 pc Glow in the Dark Puzzle.